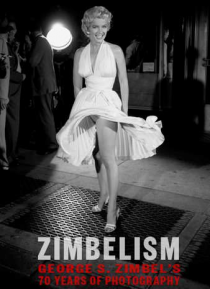 Zimbelism is a feature documentary about the work of humanist photographer George S. Zimbel. At 86, Zimbel is one of the last working elders of street photography. A wonderful storyteller, his tales from the darkroom recall shoots with JFK, Marilyn Monroe, Harry Truman, the real Mad Men of Madison Avenue and a David-and-Goliath rights battle with his beloved New York Times. It's a photographic voy… age across the back half of the 20th century--an honest and touching view of the human experience.